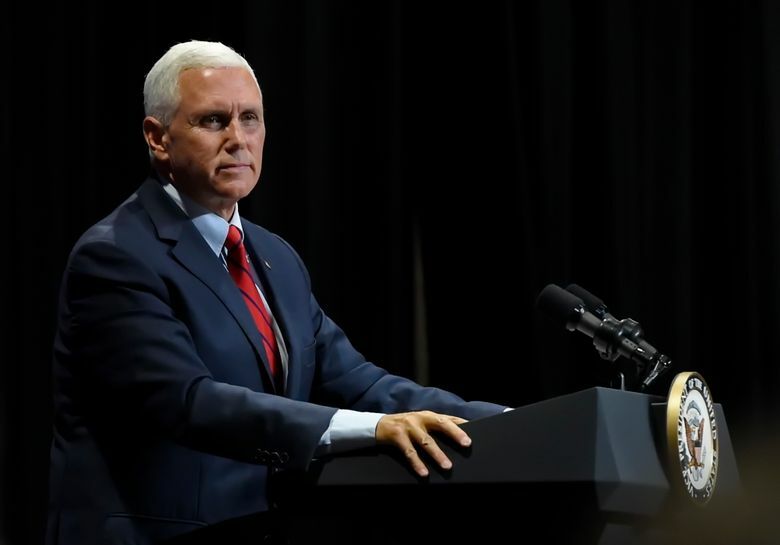 SAO PAULO (AP) — U.S. Vice President Mike Pence will visit Latin America’s largest and most populous nation this week, but the focus of his trip will be the deteriorating humanitarian situation in neighboring Venezuela. This will be the vice president’s third trip to the region, and previous visits also emphasized efforts to isolate the socialist government of President Nicolas Maduro. The trip comes at a time when U.S.-Brazil relations are in a holding pattern, as is Brazil itself. The South American country is reeling from a colossal corruption scandal, struggling to recover from a deep recession and trying to look beyond the remaining months of President Michel Temer’s lame duck administration ahead of October elections. Temer, whom prosecutors have twice accused of corruption, is Brazil’s most unpopular president in a generation, casting doubt on his administration’s ability to act on anything decided with Pence. Pence will also be visiting at a moment when most Brazilians will be focused on the World Cup. On Wednesday, Brazil plays Serbia. The United States has already leveled sanctions on Venezuela, but the Trump administration is hoping to persuade Brazil and other countries in the region to ramp up pressure on Maduro’s government. Maduro won a second, six-year term in May in an election boycotted by the main opposition parties and broadly condemned as illegitimate by the U.S. and other foreign governments. Venezuela, which sits atop the world’s largest oil reserves, was once one of Latin America’s wealthiest countries. But mismanagement and a drop in global oil prices have resulted in a deepening economic and political crisis. The country is experiencing critical shortages of food and medicine and more than 1 million Venezuelans have fled in recent years. Associated Press writer Gonzalo Solano in Quito, Ecuador, contributed to this report.